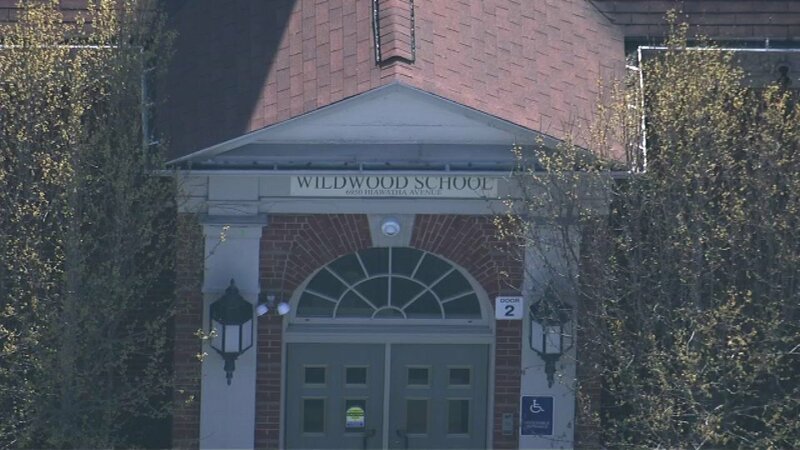 CHICAGO (WLS) -- A Chicago Public School teacher's assistant has resigned over accusations that she stole money from the Parent Teacher Association at Wildwood World Magnet School on Chicago's Northwest side. The school contacted police in February after discovering more than $5,000 missing from the PTA checking account. The CPS inspector general is investigating.